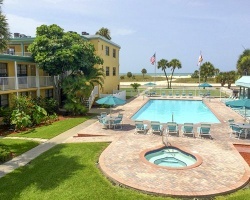 *Treasure Island Beach Club* is situated on the southern tip of the Pinellas Suncoast! 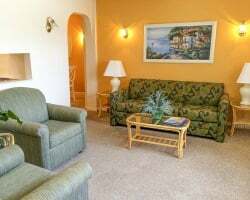 The area remains a mecca for the retired as well as for young couples and families and offers something wonderful for every age! Activities of interest include a diverse selection of museums and a plethora of art galleries contributing to its emergence as one of Florida's richest cultural regions.